"It's quite clear to us that the state's intent is to silence the press." The attempted prosecution caused an outcry among environmentalists and free-press advocates. 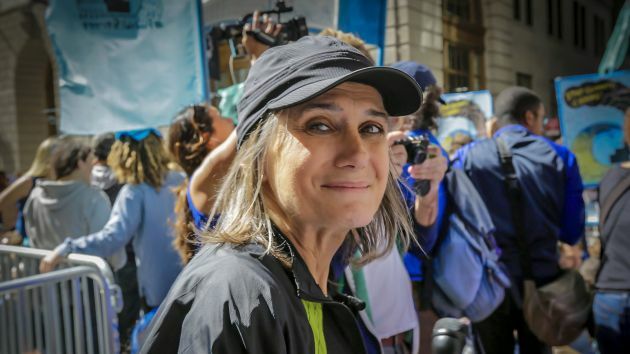 "We are dismayed that a prosecutor has filed charges against Amy Goodman, who was just doing her job by covering protests," wrote Carlos Lauría of the Committee to Protect Journalists in a statement. 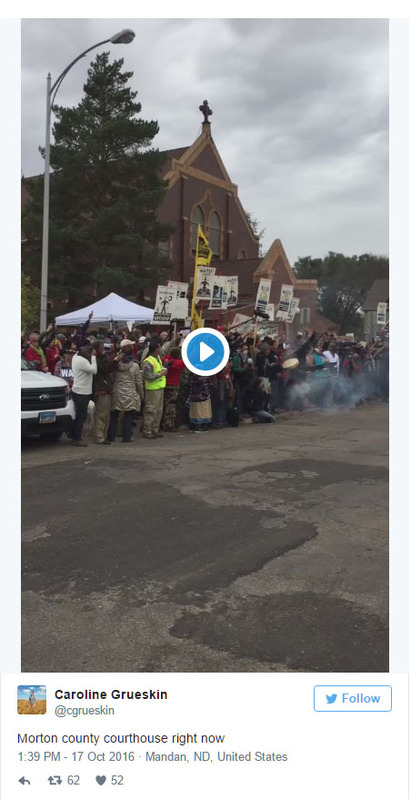 The charges against Goodman were filed after she reported on a clash between protesters and Dakota Access Pipeline security officers, who used dogs and pepper spray in an attempt to disperse the crowd. The video went viral, surpassing 14 million views on Facebook. At first, Goodman was charged with criminal trespassing, and a warrant was issued for her arrest. Last week, Goodman announced she was returning to North Dakota to fight the allegations. The trespassing charge was ultimately dropped, but on Friday, McLean County State's Attorney Ladd Erickson filed new charges accusing Goodman of participating in a riot.